Below are top 7 tenancy agreement templates to edit/download for free. SignX is a professional electronic signature platform that allows you to quickly and securely sign your business documents anywhere you are. The service makes it possible for parties entering into agreement to append their signatures on the contract without necessarily being at the same location or to do so at the same time. The documents signed with SignX are both highly protected and legal. They offer commercial SSL encryption protocols which allows you to properly secure your documents with the SSAE-16 and ISO 27001. The SSAE-16 and ISO 27001 aids with document recovery in the event of a loss. SignX offers eSignatures that are legal and as enforceable as hand-written ones. This is achieved through a strict compliance to even the strictest regulations by many countries worldwide. They also offer a two-factor authentication access code to secure the more sensitive documents. The code allows you secure all your end to end interaction with all your clients no matter the device you are using. They also provide for document auditing and editing for all document types. Their document editing tools are fitted with features that help you personalize your documents, modify them to your taste and also to deliver them. The tools aid for simple field drag and dropping thereby making document editing less technical and time consuming. Using SignX is quite easy. Simply create an account with a valid email address. Then, enter your password to log on and create your signature after which you save the signature. Upload any document you want like your tenancy agreement, then drag your signature and position it to the right place and do same for your date field and text. Fill up the necessary fields, then click send after which SignX emails a link to the recipient with which they can access the document. 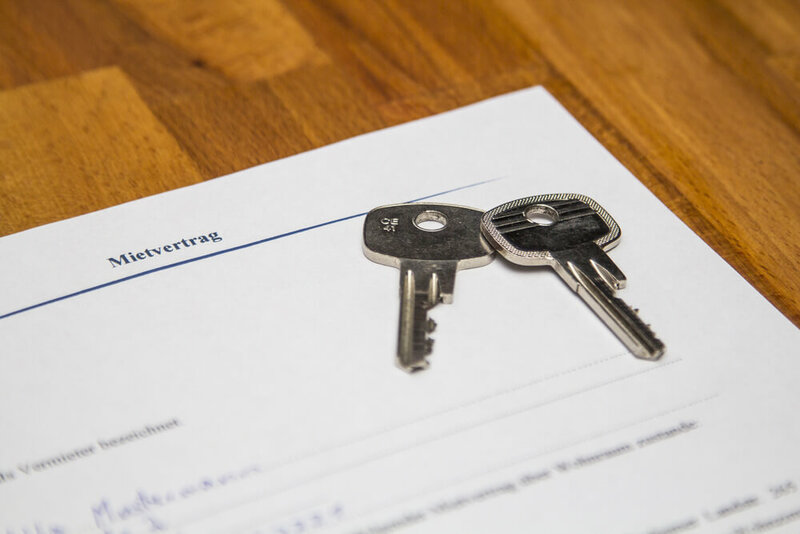 This tenancy agreement template begins with a description of the type of agreement it is drawn for which is an assured shorthold tenancy as enshrined in section 32 of the Scottish Housing Act of 1988. The first section of the template covers details of the landlord, tenant and the accommodation which is referred to as “property”. In this section, both parties are to provide their names and addresses in the fields provided while the the particular details of the accommodation should be carefully entered into the filed made available. The next set of lines contain fields for the entry of the duration of the tenancy which also provides guideline for continuation after the end of the tenancy. What follows is the third section of the template which covers details on rent and other charges. The landlord, here, would need to enter the amount which is the rent to be paid by the tenant on entry as first instalment. Altogether, in this section, there are 6 mandatory fields to be filled with details of payment and dates. The date should reflect the day, month and year the first rent will cover. The second field for payment request for the monthly/weekly amount the tenant has to pay to the landlord as rent. Also, the last entry covers the amount in deposit require of the prospective tenant which would be held by the landlord who would in turn issue a receipt to this effect. Now, the template itself, is an 8 paged document and the third section requires that you properly go through it since it has no field that requires any filling. The section contains the agreement on the use of the accommodation in 11 subsections. It details the tenant’s commitment to take care of the property without exposing it to physical damage or making any alteration to it (at least without the explicit permission of the landlord). Here, the tenant agrees to continuously pay rent never use the accommodation for any illegal practice. The sections that follows this covers every undertakings, grounds for ending the tenancy and general notes. Lastly, the template provides a detailed section for the signatories which include the landlord, all the tenants and the witnesses of both parties. It makes provision for a maximum of 6 tenants with a field for each tenant’s witness’s signature and address. The landlord also has a witness who’s signature is meant to be appended beside his. The template requires dates and times of each signature to be properly entered and that every entry be made in block capital. Simplybusiness.co.uk provides the template to tenants and landlord through their partnership with Clarkslegal. SimplyBusiness is an Insurance company located here in the UK with expertise in business and landlord insurances. The business was launched in 2005 as a small insurance brokers business with the aim of protecting business and rental in the simplests ways possible. It is made up of professionals who pride themselves in delivering quality service to you without hint on quality or cost to your business or property. Since 2005, SimplyBusiness has grown to be one of the biggest business insurance brokers in the UK, currently protecting over 425,000 businesses nationwide. As experienced experts, they have bagged several awards in the industry. In 2012, they won the one-star accreditation recognition of the Best Companies to Work award, the British Insurance Awards, Agile Awards, the New Media Age Awards and a couple of others. 2013, they were awarded with the PRCA Awards while 2014 saw them clutching the Commercial Insurance Awards, Digi Awards, DADI Awards. In fact, Simplybusiness has been recognized with numerous prestigious awards every year. This year, they have won the Best Charity Partnership for financial services. Simplybusiness offers even more insurance covers on every industry you can think of. If you are a landlord, you are assured of getting a cover tailored particularly to you. They have created over 100,000 landlord policies with a 9/10 customer rating. This tenancy agreement template begins with a clear field for the date on which the agreement would be signed. It makes ample space for the three signatories (landlord, tenant and guarantor) to sign. The initial date entry field is earmarked for the day the agreement was drafted while there is a field for the signing date. Now, this particular template ensures every entry is properly spaced. The fields require the landlord, tenant, guarantor and the landlord’s agent to provide name, address, telephone number and email address while the tenant, landlord’s agent and guarantor are to provide their fax numbers alongside the other details. The tenant would be agreeing, as shown in the template, to the landlord and the Dispute Service Limited to contact him or her through the details entered in the fields. The following heading on the template is the “premises” which shows three fields that details the location of the accommodation in question. The fields on this particular template are in the form of brackets so that the user can type in even long words and figures. The “term” and “rent” subheadings cover fields for the durations of the agreement and how much the rent is respectively. The initial amount is provided for in a field on the subheading while subsequent rents is referred to in clause 5 of the agreement. Subheadings 9, 10 and 11 cover fields for deposit, superior lease and schedule of condition which states that a Schedule of Condition would be prepared by an inventory clerk at the appointment of the landlord and whose bill would have to be covered by the tenant. Pages 1 to 9 cover the tenant’s obligations which include payment, schedule of condition, maintenance and repair, terms for any alteration to be made on the property by the tenant and the use of the property which points out the manner of activities the tenant is permitted to carry out in the premises or apartmen. This part of the template also covers disposal, landlord/his agents’ access to the property to carry out periodic checking of the property’s condition. The rest covers the landlord’s obligations, deposit, guarantor and rent review sections. The guarantor’s section alongside the rent review section can be deleted if the former is unavailable and if the latter is not applicable. There are also fields for the amount the tenant has to pay to the landlord as deposit, who wouldhold the deposit and the name of the title of the premises to which the deposit applies to. A confirmation signature page is provided at the end of the template for the tenant and the landlord. However, the portion can be signed on or behalf of the landlord. Mudhut is a website used by thousands of landlord for advertising and letting their properties. They help you create an ad for it and also list your property on over 50 top websites in the UK. All you have to do is click.on the create ad button which prompts you to provide derails about the property you intend letting. Such details include number of bedrooms, property type (detached, flat share, studio, End terraced, house share, semi detached, bungalow, land, and many others). They will also require that you provide the tenancy type, price per month of property and currency, detailed marketing description of the house, detailed address of the house, the condition of the house, the finishing and many more. Creating your ad on Mudhut.com doesn’t take more than a few minutes and it is highly efficient. Also, your first ad on the website is free and you can also run a tenant background check. On the other hand, tenants can also use Mudhut to find property and get their own credit checks. Both property listing and finding on Mudhut come without any admin fee or commission. They also provide you with secure messaging between you and your prospective tenants over the period of negotiation. Apart from offering features with which landlords can create beautiful property letting ads and comprehensive online check they could use to check tenants, Mudhut provides users with free tenancy documents like the free tenancy agreement templates. As a landlord, you also enjoy a rent bilking system.that allows you to automatically invoice rent to the tenant, record and make a payment history on the tenant’s rent statement. You also get insurance covers on rent up to £3,000 per month with a cover of £25,000 on legal expenses. Your tenant can also report progress of your property maintenance so that you are kept up to date online. A tenant can do more than find a property to buy or rent on Mudhut or get a credit check. They can also create a tenant profile and get a tenant liability insurance. The liability insurance helps tenants cover damages done by them on their landlord’s property. Content which is an inventory list of every item present in the accommodation before the signing of the tenancy agreement like curtains, furniture, carpets, and other effects. The user would be required also to make entries into the other available fields like the term of the tenancy (commencement and expiration), rent, payment schedule and agreed deposit amount. The template also contains different sections which contain detailed terms of the agreement beginning with a definition of the various parties which would serve as a rule of their interpretation. This includes the interpretation of the landlord, the tenant, the property and the tenancy. 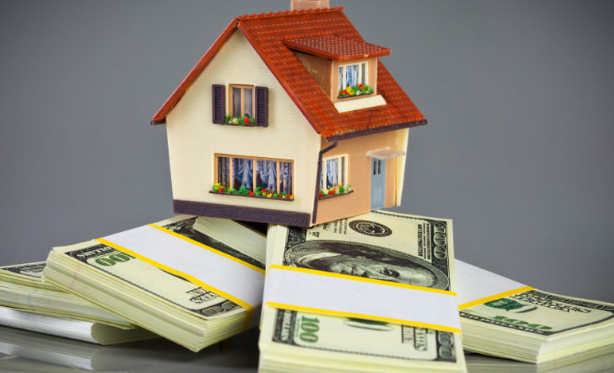 What follows is the main terms which stipulates the tenant’s right to use the property and his or her obligation to pay certain amount of money to the landlord in the event of damage. The template is editable to include or remove any part of the term that is not applicable. The third and fourth sections of the template states the tenant and landlord’s obligations all of which are in line with the Housing Acts including the percentage for late payment of rent which is 4% according to the Bank of England base rate. Fifth and sixth sections respectively covers the terms of notices and possession which provides that any notice served the tenant by the landlord has been sufficiently served if it was done through the standard first or second post or the last known address provided by the tenant or the property. The user is also provided with a section for special conditions which, of course, can be deleted if according to the terms of their agreement, it is not applicable. The concluding part of the template is reserved as the signature page. It contains fields for names of both the landlord and tenant horizontally placed alongside the signature and date fields of each party. The template is quite simple to use and is flexible. No Agent is a property management company which aims at making property management stress free. 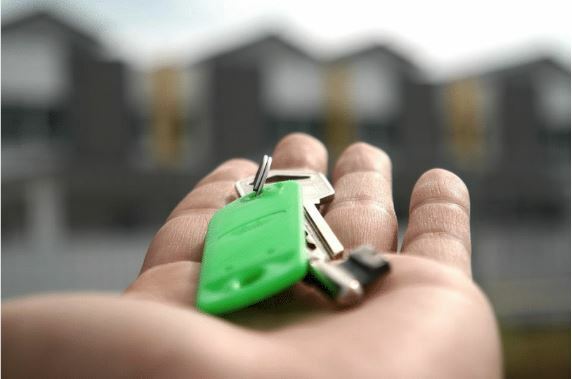 Their service is particularly helpful to landlords who can’t manage their properties themselves and who find it difficult working with property managers. It is a revolution on everything property management since the services and resources they provide make every aspect of property management significantly easy. Both the founder and majority of the company board are former landlords and veterans in the property management industry. This makes it quite easy to find great tenants through No Agent. You get to determine how much of the tenant finding process you want to undergo for your property and they take it from there. More so, the finding price is way more affordable than what regular agents charge to find tenants while also putting up your property on top portals in the country. No Agent also provides free tenant background checks with state of the art tenant referencing technology. within just 72 hours. Their process makes renewal of checks even much easier and faster and you get real-time update on the process. With their smart technology, they are able to cover your rent collection needs and efficiently track who is owing and who to drive out. They also provide missed payment insurance for a £10 a month which also covers any eviction fee you might incur during the process. Their tenant screening system makes use of the tenant income and profile provided by you and it makes sure that only promising applicants are invited to view the property. The viewings are tailored around your schedule and they make sure to send each prospective tenant a follow up text. No Agent also provides round the clock and transparent property management. When their are damages on the house, they run a quick assessment to help you prioritize some of them in order to begin repairs. 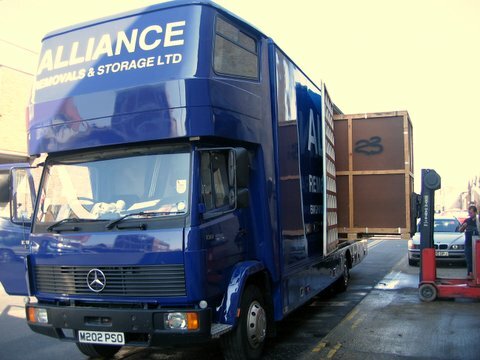 Even in the repairs, they come in to help oversee tbe work through a team led by an ARLA-qualified professional. 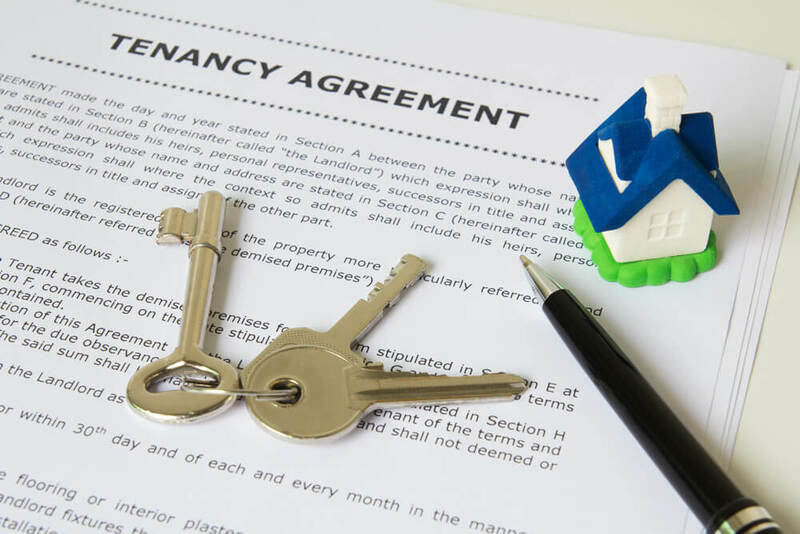 The No Agent tenancy agreement template begins with an insight into the instances where a the provisions of the template cannot be used. The template is for an assured shorthold tenancy agreement and it doesn’t cover tenancies where the tenant is not an individual or a group of individuals, where the property is not the tenant’s main residence, when the tenant will be sharing the property with the landlord and where the rent is more than £100,000. The template also covers the details of the various parties. There are fields for the landlord’s full name and address, the tenant full name and current address and the address of the property being rented out. Also, the fields for the identification of the room number and the start and end dates of the tenancy are provided. It covers the amount that constitutes the rent and the agreed dates of its collection. Under the Bank account number column, there are fields for the account number, sort code, bank name and account holder’s name. The user can also enter the amount which constitutes the agreement fee and deposit fee. The template also covers the definition of some of the major terms used in the agreement and provides basis for their interpretations. Some of these include the landlord, who is entitled to the reversion of the tenancy, the tenant, agreement, property (which is where the room is situation alongside its exteriors and surrounding parts), term, rent, and rent payment day. You are free to edit or delete any of the part of the template that is irrelevant or is not applicable to the terms of your tenancy agreement. Before the tenant’s obligations, there is a section of the template that interprets all the terms used in the tenancy agreement so that the user will have a complete grasp of what is implied and edit or delete accordingly. The fourth section covers every part of the tenant’s obligations which include terms of payment, maintenance, alteration of any part of the property, terms of assignment or subletting, the activities that can and cannot be conducted on the property and the terms that will guide the termination of the tenancy. Commercial Trust is the commercial arm of the Norfolk Capital limited. It was launched in 2012 and are specialists in commercial mortgages, buy-to-let mortgages and bridging loans. The company prides itself in having a team of experienced brokers who are skilled enough to listen to their clients and deduce what their needs and financial objectives are. They make recommendations to buyers who are in the market for honest lenders and are equipped with the knowledge to give all forms of financial advice to clients. As an individual or an group, you can fund your rental property purchase with Commercial Trust’s buy-to-let mortgage which comes in different fixed rates of between 1.37% to 1.49%. They also allow for a personalized recommendation on purchase and remortgaging outside the table of rates they have already provided on their website. Commercial Trust also has a team of experts that help clients plan their commercial mortgages. They offer up to 75% on the price of the property. They allow for higher percentage provided the client is able to provide added security to cover the ris so that you can generally borrow between £50,000 to £15million for commercial mortgage. You are able to get a commercial mortgage term of between 3 to 30 years with a maximum borrower age of 85years. They can assist you if you are looking to apply for a new commertial mortgage or are planning on remortgaging as an owner occupier. You can also contact them in case you planning on achieving rental yield or appreciation on property value through the purchase of commercial investment property. Of course, the rate of each commercial mortgage varies according to industry, the tenant and the length of the lease you are hoping to get. To apply for say a commercial mortgage or a bridging loan to Commercial Mortgage, you have to present a summary of your business experience, a statement of income and expenditure and assets and liabilities, business and bank statements from.the last 6months, accounts showing proof of income for the last three years, tax returns, management accounts and last four VAT returns. For bridging loans, you can borrow as from £25,000 to £25million. 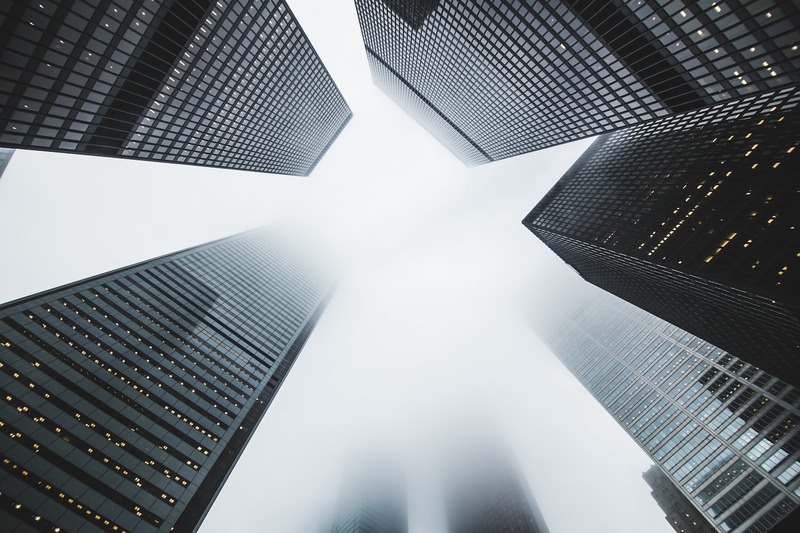 The Commercial Trust shorthold tenancy agreement template begins with a definition and interpretation of some of the terms used in the agreement. The definition provided in that clause applies in the agreement. The terms defined and interpreted in the clause include: common parts which is any part of the property to be used together by the tenant, the owner and other dwellers, property, landlord, tenant and tenancy. The section B of the template covers the main terms of the agreement. The first term is the fields that would contain entries of the parties namely the landlord and the tenant. 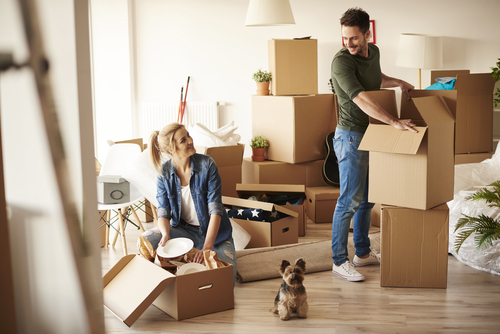 There is also provision for the tenant’s children or dependants who are 18 and above to enter their names but not sign since it is not provided by the Housing Act. 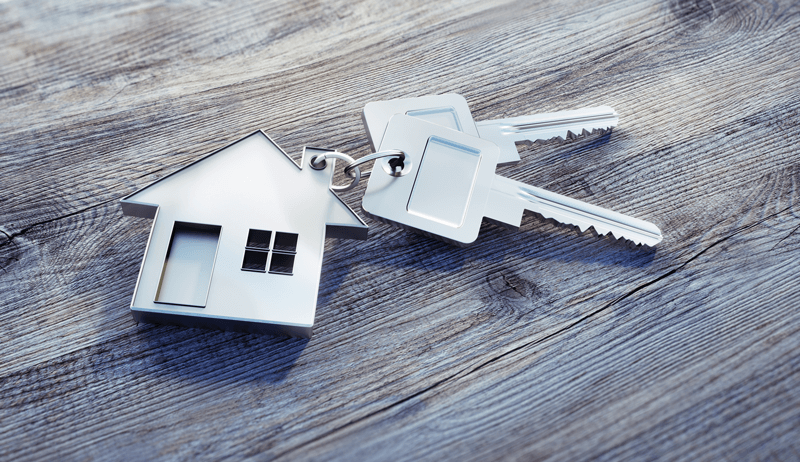 Since it is within the landlord’s right to stipulate the maximum number of dependants that can live with the tenant, the template provides a field where the landlord can enter the number. The following part describes the property. It provides fields for details like the address, a description of the number of rooms, surrounding areas and where in the house the apartment is located. Also, the condition of the house is to be indicated. So a field is created beside the options: fully furnished, part furbished and unfurnished where the user can mark an ex on whichever field describes the apartment. The template allows the user to mark the shared parts of the property like the garden, garage and other shared access into the property. The next clause covers the term and expiry of the fixed terms of the agreement beginning from fields for dates when the tenancy begins and when it ends. 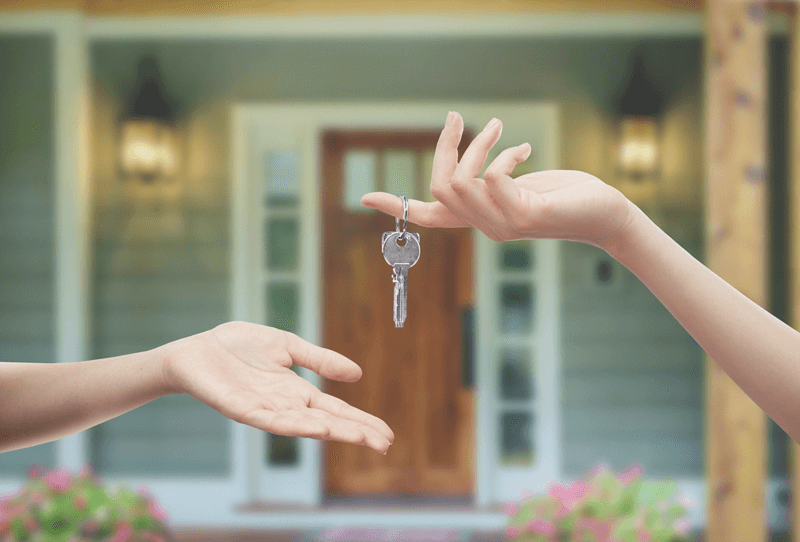 What follows are the clause covering the termination by the landlord at the end of the fixed term, rent (with provision for deleting any irrelevant portion). There are also other option clauses with which the user can chose from for the section on rent. The two optional clauses talks about the term for an increment of rent for a fixed term. The template is very detailed on the payment of rent and is also detailed on property security for an absent period of 28 days, maintenance of the property and the access of the landlord or his agent for periodic checks. Open Rent is a rental community for both landlords and tenants with 1,145,011 registered users. It serves to provide landlords with the platform to find good tenants and rent their properties to. 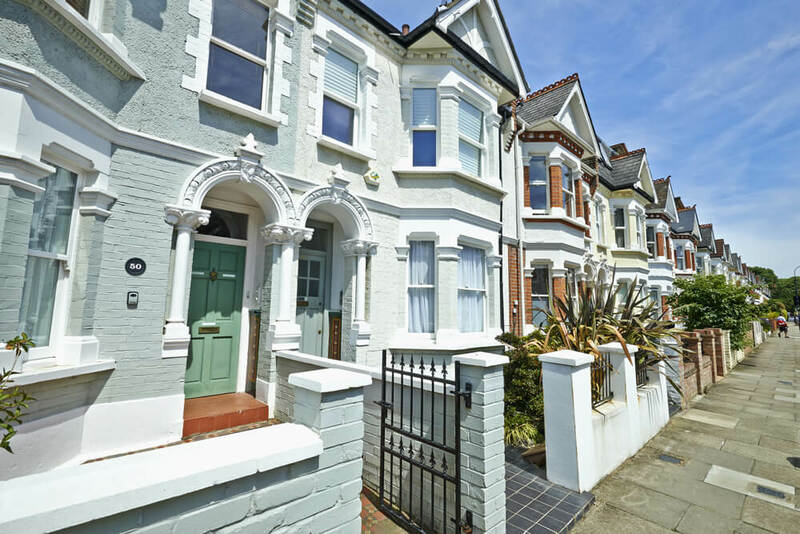 They make sure your property advert is made visible on tip portals like Zoopla and Roghtmove. The processes of finding a tenant is mostly free on Open Rent and the advert tales an average of just 7 days to get you a tenant. All you do is to go on the website, create a profile and an ad. With just the name, phone number and home address of your prospective tenant or their guarantor, Open Rent can conduct an in depth background check which includes a comprehensive identity and credit checks. But apart from referencing, they have also teamed up with some of the best gas service engineers to carry out comprehensive gas safety checks which are designed to meet the landlord’s satisfaction. They have also done same with some energy assessors in the country to ensure their landlord’s meet up with government laws on landlords energy performance certificates. Open Rent also cover Electrical Safety checks, inventory/check in services, rent insurance and Landlord insurance. Through their studies, they discovered that professional photographs allowed landlords to increase their asking prices by 10% and still were able to generate the normal amount of tenant leads. Therefore, Open Rent also helps in creating quality photographs to add to your adverts. This tenancy agreement template begins with a table of content; showing what is covered by it so that a user can quickly input relevant parts or delete inapplicable parts. There are 9 sections: A to I with annexes. Section A covers the definition and interpretation of the terms. The terms applies in the agreement as defined and interpreted in this particular section and some of the terms defined include: common parts, landlord, tenant, tenancy and property. The second clause covers the main terms of the agreement which began with the fields to input the parties included in the agreement. Apart from the landlord and tenants whose names the user has to enter, the template also provides fields for three tenant. These tenants would be dependants or children of the landlord who are up to 18 years old. In the agreement, they are referred to as members of the tenant’s household “. The uniqueness of this template is that every section comes with a guidance notes that interprets the implications of each clause so that the user understands them. It also covers conditions of the property (furnished, semi-furnished or unfurnished) against which the user can enter an × against the correct condition of the property for which the agreement is drawn. Section 4 and 5 covers the expiration and termination of a fixed term respectively. The 6th section details the payment of rent which includes terms of late payment while section 8 stipulates the date of collection. The following clause which is the 7th, details charges for services which are, however, included in the rent. Some of them include electricity, council tax, sewage, and so on. The rest of the sections provided for deposits, maintenance of the property, use, security of property in the event of absence up to 28 days, grounds for possession, the tenant’s rights and the signature page. Compactlaw is a law company formed in 1996 which turn out to be the first legal company in the UK to provide legal information and services online. They began by providing free online legal services and have continued till today to provide such level of services to their numerous clients. The company is made up a team of lawyers and solicitors who also handle big legal cases and also teach in law schools in order to stat on top of the constantly changing world of law. The company is both profitable and privately run. They are not owned by a single individual or organization but fun themselves. However, CompactLaw has lots of partners all over the country which has helped it grow into one of the biggest law firms in the UK. The company provides free employee staff handbook which is includes all contracts, forms and policies any company should have in order to stay compliant with the law. For a price, you can get a Business Pack which is a package containing all the business templates and documents and forms a company would need. Some of the documents provided under business pack include: Agency Agreement, Agency Agreement – Checklist, Confidentiality Agreement, Mutual Confidentiality Agreement, Distribution Agreement, Distribution Agreement – Checklist, Franchise Agreement, and so much more. They also cover workplace pack, HR pack, health and safety and landlord pack which include tenancy agreement template, notices and letters. There are also single letter documents, free legal information and free legal documents available at Compactlaw. The Compactlaw tenancy agreement template is quite simplified but captures everything that should be in your assured shorthold tenancy agreement. It begins with a description of what agreement entails which is particularly for a furnished property. The fields begin with the date the agreement is drafted. It is followed by the parties involved and creating spaces for the landlord’s name and address alongside the tenant’s name and address. Also, the “premises” allows for the the entry of the address of the property and the room number. It provides fields for the contents which includes anything in the house like carpets, curtains or furniture, the term of the agreement which shows the start and end of the tenancy and the rent where it will be indicated the amount that is the rent, the collection date and the periods of payment- monthly or weekly. The user is allowed to edit accordingly. This template is quite detailed in respect to deposit. It stipulates the amount and the method of holding the deposit which is the protection scheme. The deposit will serve for any damage and/or breach of the terms of the tenancy agreement. It should also cover any fee payable during the tenure of the tenancy and which the tenant was made aware of but didn’t pay till the end of the tenancy. However, where not applicable, the user can delete. The clauses that follow cover method of payment and definition and interpretation of some major terms used in the agreement. Most template have this part immediately after the personal details of the parties involved in the agreement. After this clause comes the obligations of the landlord and that of the tenant. The template concludes with the terms of notices, how they will be sent and lastly the signature page which also includes fields for the signature of both parties’ s witnesses.